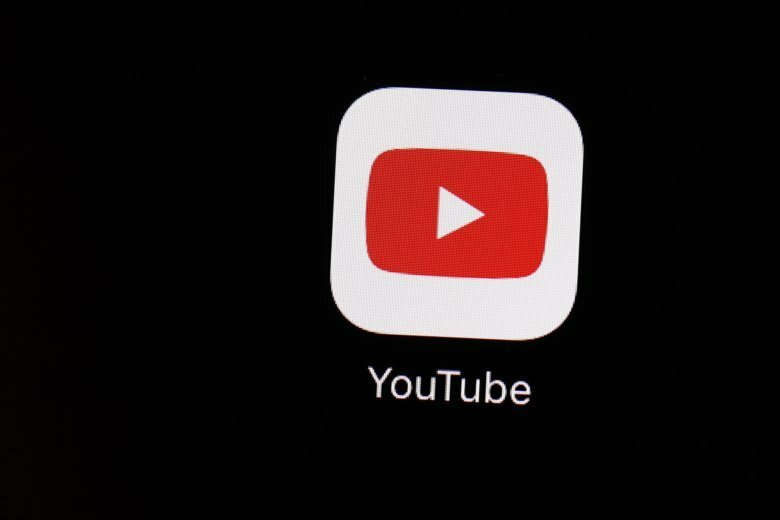 YouTube says it will turn off comments on nearly all videos featuring children, but that could take months. Here are five safety steps you can take today to protect your children online. YouTube has said it will turn off comments on nearly all videos featuring children, after recent reports that pedophiles were leaving inappropriate comments on videos featuring minors. However, the company said it will take several months to disable comments on all videos featuring children. Ken Colburn, of Data Doctors, said there are five steps parents can take immediately to increase their children’s safety while using the popular video sharing platform. Keep it private: Privacy settings can be set on individual videos when your child posts them to their YouTube channel. “If the videos themselves don’t need to be available to the public, start using the unlisted video option which basically takes it out of the public sphere and makes it a link that you can send to friends and family to view the video,” Colburn said. What would mom and dad think: Parents can be set up as moderator for their child’s account. “All comments are sent to Mom and Dad’s Google account, so that they can approve or deny these comments,” Colburn said.